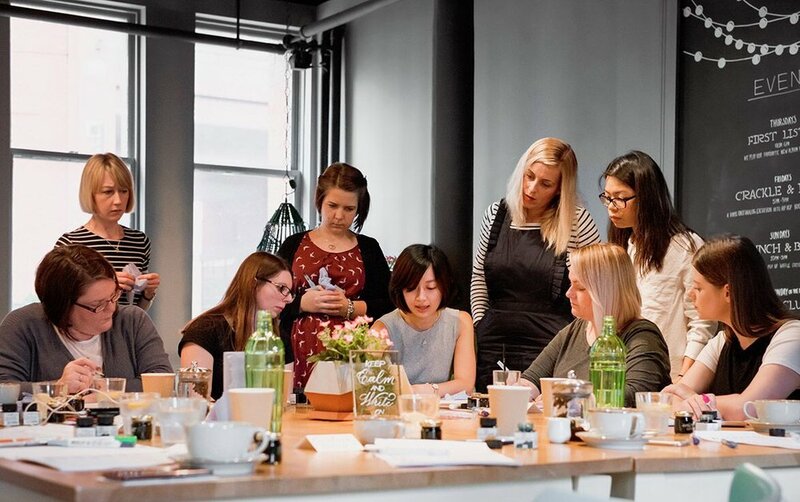 Drawing inspiration from typography and calligraphy, this workshop is a creative middle ground for those who wish to combine the old and the new. 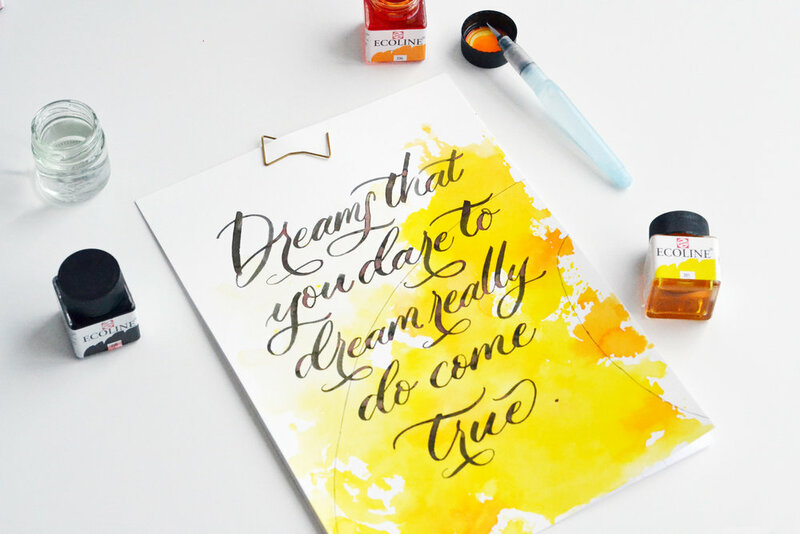 Tailored to beginners, this cosy class will enjoy 3 hours of learning to handle the brush pens and paint brushes to create beautiful lettering. Course fee includes light refreshments, and a specially curated starter kit that includes – various brush pens, a pot of ink, guide sheets and more! *Kindly note that the workshop space is only accessible via a flight of stairs. – Course fee includes light refreshments (cakes, sandwiches), drinks and a carefully curated starter kit. – Confirmation of seat upon payment received. – Classes are non-refundable and non-transferable. – Artsynibs reserves full rights to accept or decline the registration of any participant for any reason, without explanation. – Artsynibs reserves full rights to amend or adjust the date, time, venue, content, fees, or instructor of any scheduled course, session, workshop, talk or event. – In the event of a no-show, late turn arrival or inability to stay through the entire workshop, no refund will be granted. – Should the workshop be cancelled or shortened, Artsynibs will perform all refunds within 5 working days. SIGN UP FOR UPDATES ON UPCOMING WORKSHOPS, EVENTS, PROMOTIONS & EVENTS. YOUR EMAIL ADDRESS WILL ONLY BE USED FOR ARTSYNIBS NEWSLETTERS, AND WILL NEVER BE GIVEN TO ANY THIRD-PARTY FOR ANY REASON WHATSOEVER. COPYRIGHT © 2015 - 2019 ARTSYNIBS STUDIO. ALL RIGHTS RESERVED.